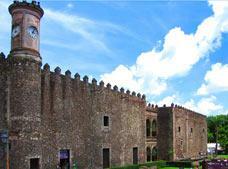 Plan your trip to Cuernavaca with BestDay and discover their rich culture as well as lovely colonial style buildings. Book at BestDay.com. 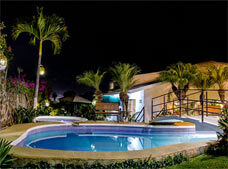 Known as “The City of Eternal Spring” due to its pleasant climate throughout the year, Cuernavaca is the capital of the Mexican state of Morelos. 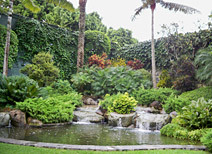 The city’s magic and culture date from ancient times and make Cuernavaca the perfect vacation destination for travelers who wish to admire the natural beauty of flora and fauna, archeological sites and beautiful town squares with historic colonial buildings. 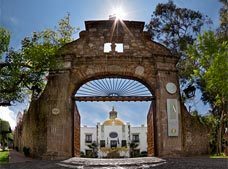 With lovely weather, natural attractions and a great location near Mexico City, Cuernavaca is often a preferred destination for both national and international travelers. 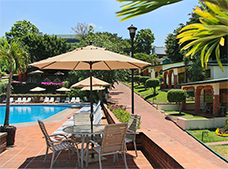 Cuernavaca is a popular weekend getaway destination for residents of Mexico City thanks to its excellent climate and convenient location. 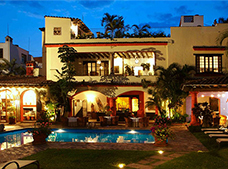 This does not appear to be a recent trend as the habit of visiting Cuernavaca has existed since the time of the Aztecs. Before the Spanish conquest, the Aztec emperors would travel from the heart of Mexico City (known then as Tenochtitlan) while “sitting on their thrones”. 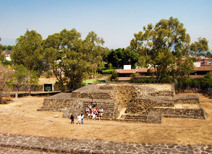 Cuernavaca has been inhabited since 1200 B.C., making it one of the oldest cities in the country. Hernan Cortes retired here and built a castle where he lived until 1540, when he returned to Spain. Father Jose Ma. 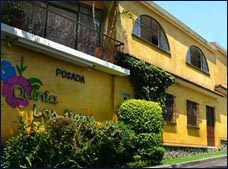 Morelos y Pavon was entrenched in Cuautla de Amilpas for a few weeks during the Mexican War of independence, and Cuernavaca was even the capital of Mexico for a few days! 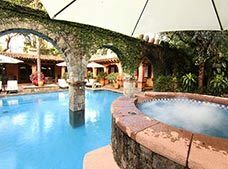 As far back as the pre-Hispanic era, celebrities have chosen Cuernavaca as their place of residence or preferred vacation spot, including Aztec emperors, Hernan Cortes, Maximilian of Hapsburg, Plutarco Elias Calles and the great psychologist and writer Erich Fromm. The artist David Alfaro Siqueiros also spent some time here. 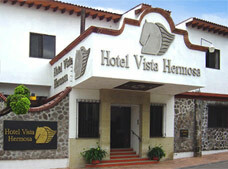 Has a temperate climate throughout most of the year. 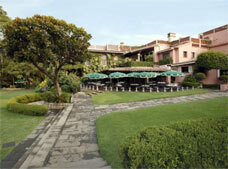 Offers excellent leisure and spa hotels. 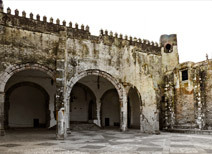 A city with a thousand years of history, showcased in museums and at tourist sites. Multiple venues for groups and conventions. 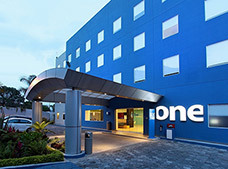 The home of corporate headquarters and branch offices for both national and international companies. Ecological tourism is offered in the surrounding countryside. 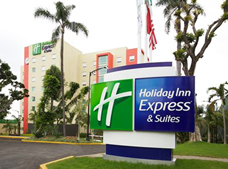 Well located, a short drive from Mexico City, Cuautla, Tepoztlan, Tequesquitengo and Temixco, as well as convenient links to Acapulco and Taxco. 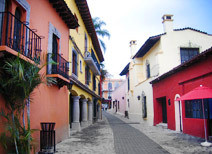 Visit the historic center, where you’ll find churches and museums, including the Palace of Cortes and the Cathedral. 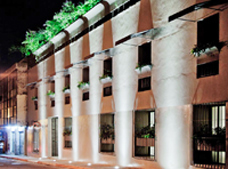 Indulge yourself with a stay at one of the many spa hotels in Cuernavaca. 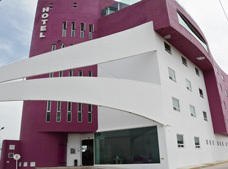 Discover the cliffs and the natural waterfalls located in the downtown area and the city’s surroundings. 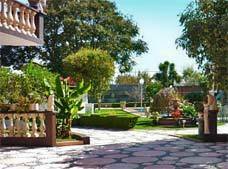 Visit nearby towns and the urban areas near Cuernavaca, such as Temixco, Jiutepec, Ocotepec, Tepoztlan, Tlaltizapan, Tlayacapan, Chiconcuac and Cuautla. 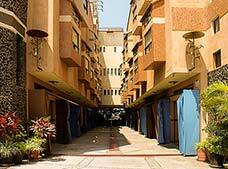 Enjoy a round of golf on one of the professional courses featured in the city. 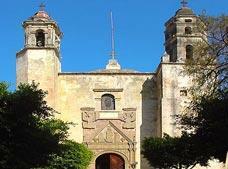 Explore archeological sites like Xochicalco, Teopanzolco and Tepoztlan. 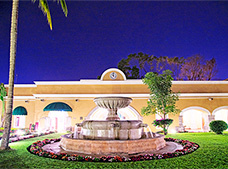 Let the scent of flowers and the beautiful weather of Cuernavaca cleanse your body and soul of the stress of everyday life. Travel to this enchanting city, where you can relax and discover something new every time you visit.